Gimme your, gimme your attention, baby! Remember when I said “dream big” when referring to the (in my eyes implausible) possibility of seeing Bruno mars at RF18? 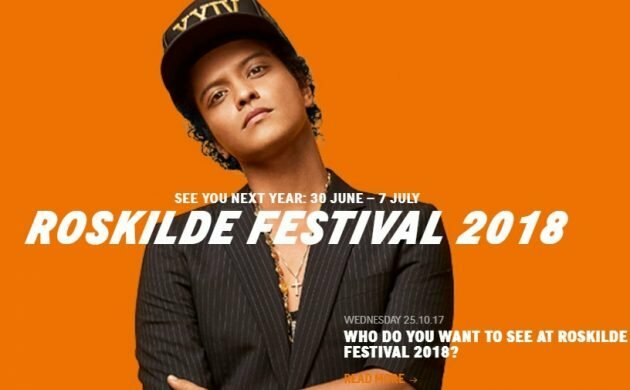 Bruno Mars is one of the first names to have been confirmed for Roskilde Festival 2018!!! Previous Previous post: Who’s on your 2018 Music Festival Wish List?